faux finished to match walnut. The metal door casings match the door. 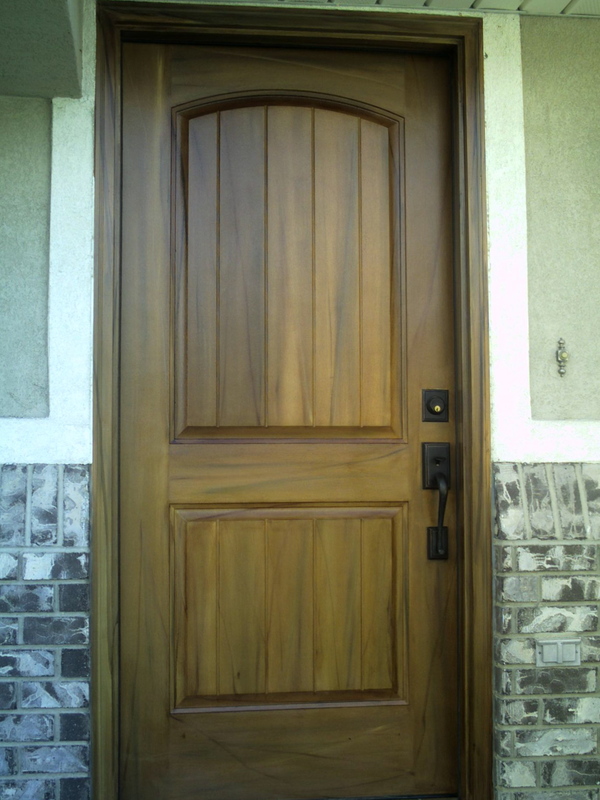 to match the woodgrained front door. be woodgrained to match two different decors. The home is in Lehi, Utah.